One day Women Invitation Volleyball Tournament was conducted at Kendriya Vidyalaya Grounds, Ongole on Thursday, October 2nd. 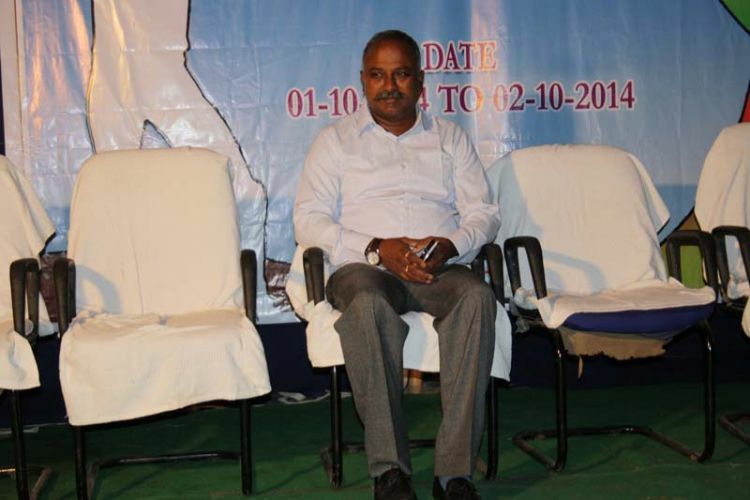 AP Police Academy Asst Director Sri K Raja Sikhamani inaugurated the program. At the end of the tournament Rajasikhamani felicitated sports men and women who have brought fame to the Prakasam district in National and International games. TeluguPeople.com is a proud partner of this event.